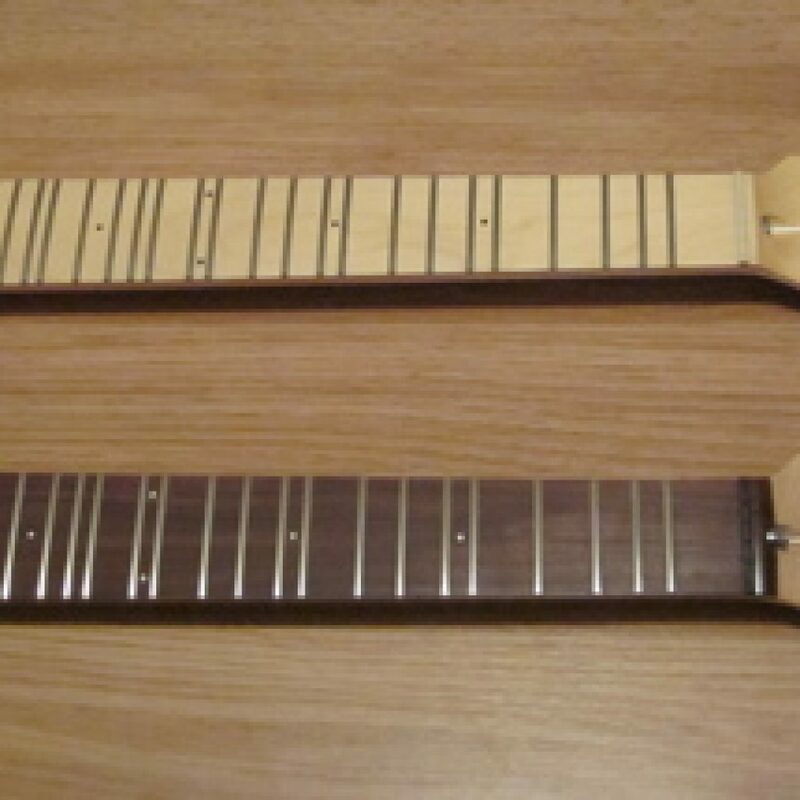 Designed by microtonal guitarist Jon Catler, these necks let you keep the standard 12 frets per octave in place while adding 12 new frets. These new frets are 7th, 11th, and 13th harmonics straight from the Harmonic Series. Pure harmony, shimmering dissonance, or anything in between, these notes will open new musical doors for any player in any genre. Each comes with a manual that covers theory and gives musical examples in both notation and tablature.